All Five Books Have Been Published! 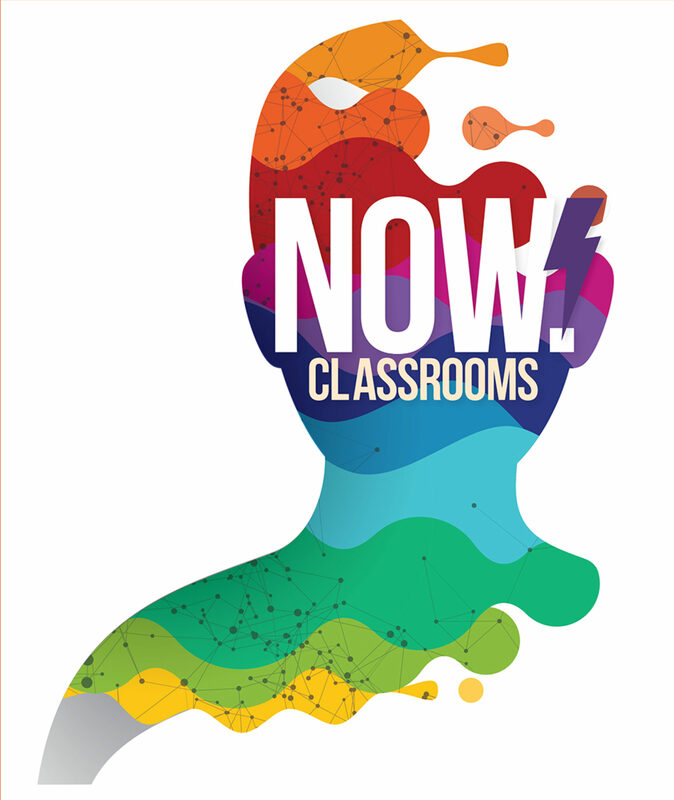 Time to celebrate, all the #NOW Classrooms books have arrived! I spent the morning yesterday racing around to deliver the 9-12 books to three high schools in the Chicago area. Once the books arrived each of the schools did some type of surprise for my five co-authors. It was so fun to watch Twitter to see the surprises. Here are a few pictures. I’m thrilled to present a session with co-authors Dr. Jamie Reilly and Cathy Fisher next week in Orlando Florida. 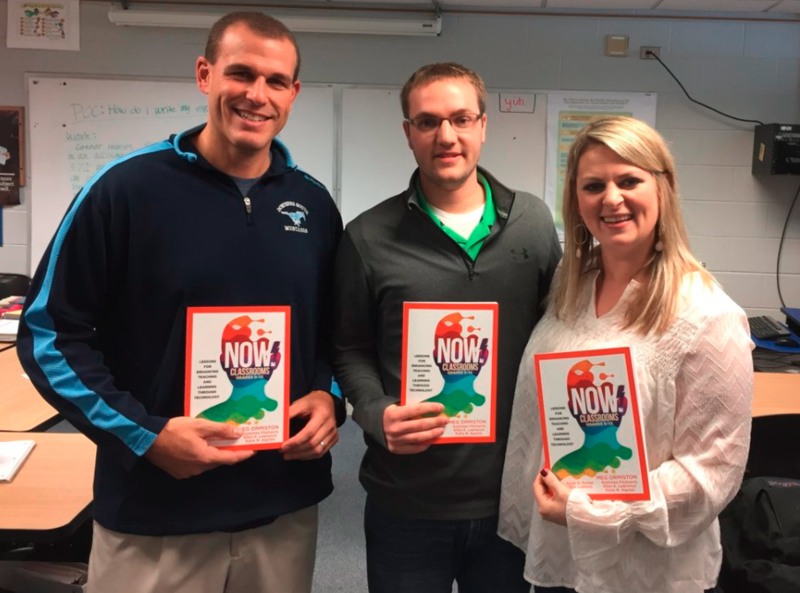 This is the first presentation about the NOW Classrooms book series and we are excited to share what we learned on the journey! 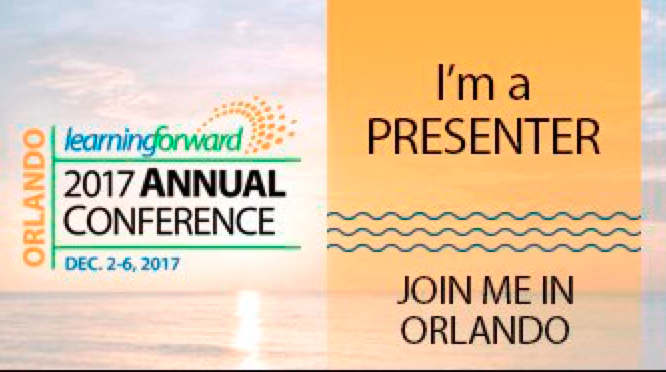 Learning Forward is a fantastic organization focused on the best practices for professional learning in education. Follow the excitement on Twitter! This is the session we will be presenting Monday afternoon from 2:30-4:30. Ramp up content on your social media channels! 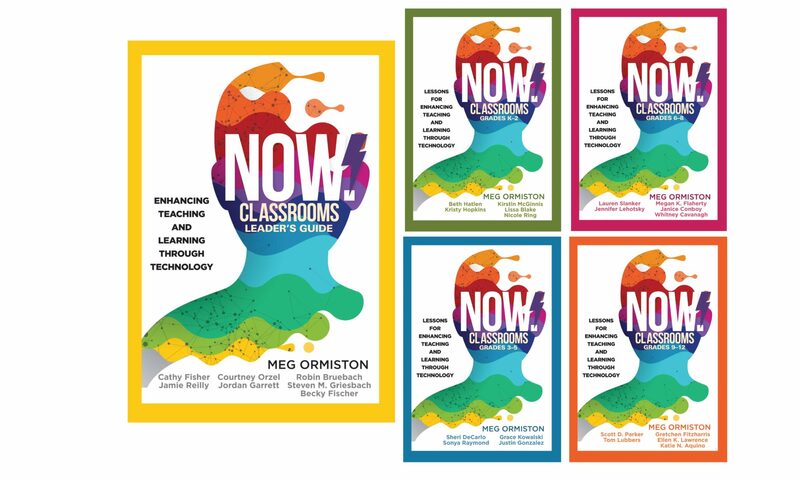 Hear how a district team, nurturing a culture of continuous improvement, created collaborative classrooms purposefully using technology for teaching and learning. 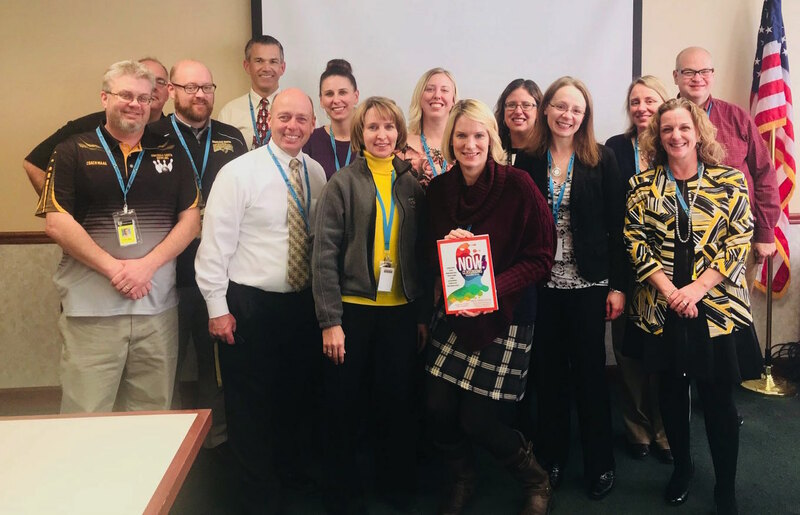 Hear how a districtwide hashtag, #D60Learns, empowers staff to share excellent teaching and learning every day. Leave this session with your district’s plan for successfully celebrating teaching and learning in your community. Book Reviews are Starting to Roll In! Typically the start of a new school year marks the implementation of new technology. In some schools, iPads or Chromebooks are introduced for the very first time. Organizations who have equipment might be readying to add new software, or have just trimmed down what was once a long list. It is important to make sure that, whatever the case may be, that student learning remains front and center. 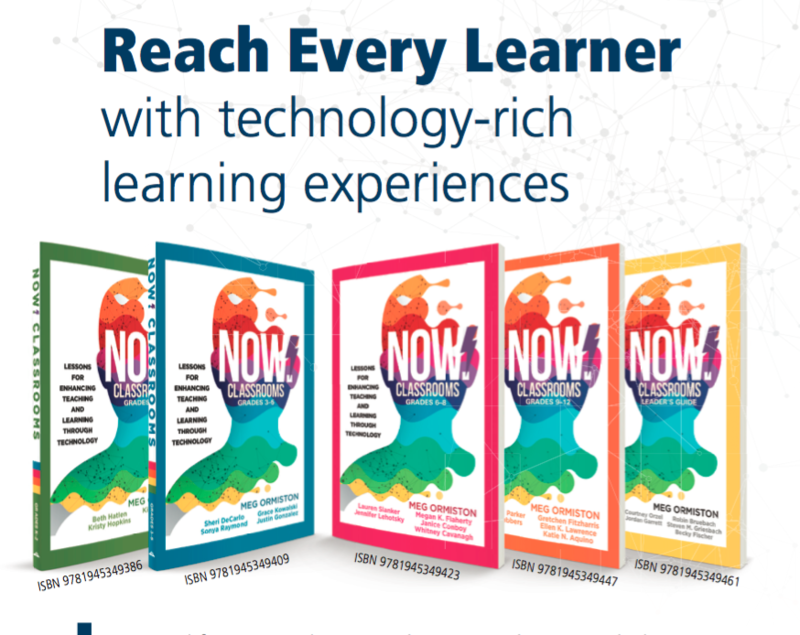 In order to keep the focus on learning, it is important that the district’s plan for technology be based upon learning outcomes and a model that supports that vision. 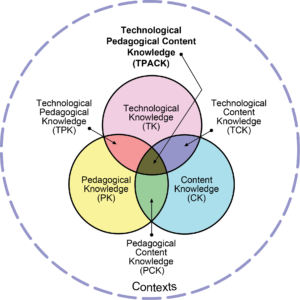 There are two models districts can use to put the learning first: the SAMR Model and TPACK. The SAMR Model was developed by Dr. Ruben Puentedura. SAMR is an acronym for Substitution, Augementation, Modification, and Redefinition. 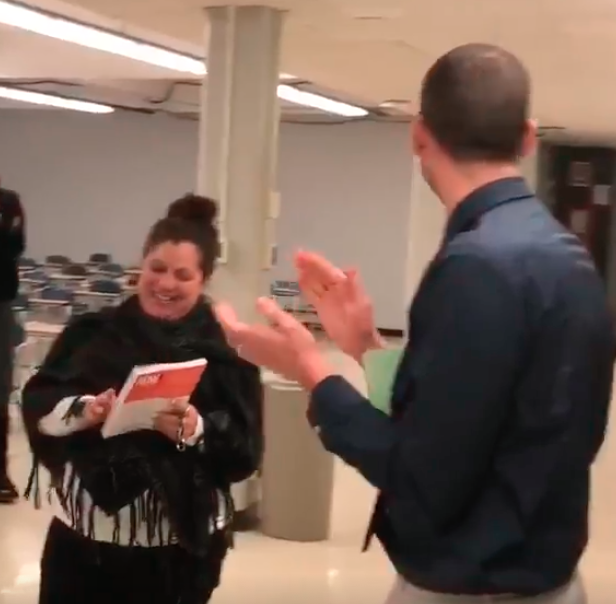 It is designed to provide guidance for teachers to integrate technology in a way that cialis en france will support student learning at the highest levels. Similarly, it is designed to help teachers identify the best method for integrating technology. TPACK, or the Technological Pedagogical Content Knowledge, framework inter-weaves the three forms for knowledge to help teachers utilize these intersections to integrate technology. Whether it be student demographics, teacher proficiency, or available technology, every situation is unique so each combination of the three forms meets a different need. 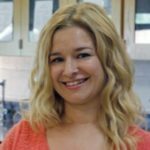 Due to the complexity and overlapping nature of this framework, it represents an amalgam of work completed by many researchers. Districts should explore each option and compare them to other driving factors such as strategic plans and belief statements about instructional technology. This can help bring to light the option that fits best. Then, it is important to train staff on the selected model to ensure it can be applied appropriately, no matter what technology is made available to teachers and students.